Home / News & Events / News / Don’t Delay, Order Today! 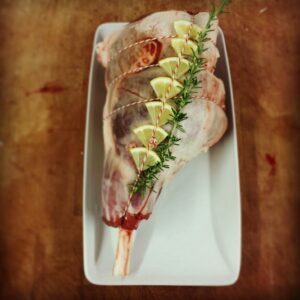 On our new website you can find a great selection of meats and poultry available for you this festive season. 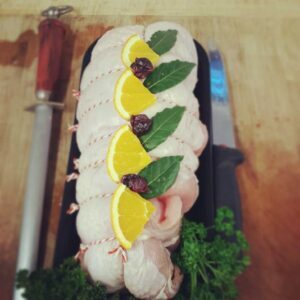 We have local free range bronze turkeys from Phil Truin at Elmwood Farm or smaller options are the crowns and roasting joints from Steve at Great Grove Farm, both long term suppliers to Hollow Trees Farm who we know and trust to supply a tasty turkey for you and your family this Christmas. Fancy a change? Why not go for a local free range goose or try one of our three bird roasts produced by the Hollow Trees Farm butchers. 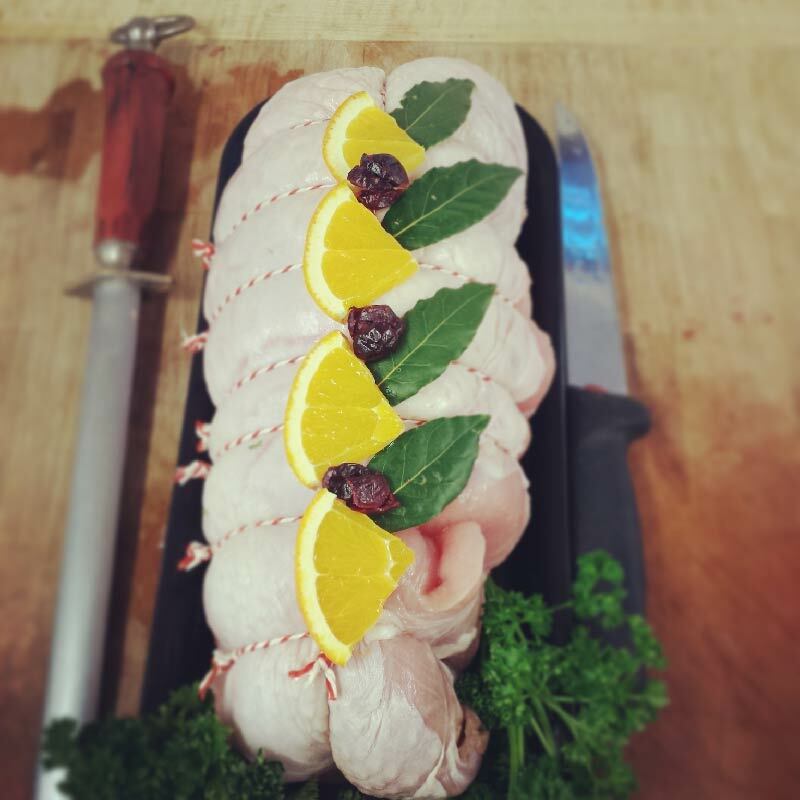 Our very popular tasty hams and gammons come in a variety of sizes to suit any festive table. 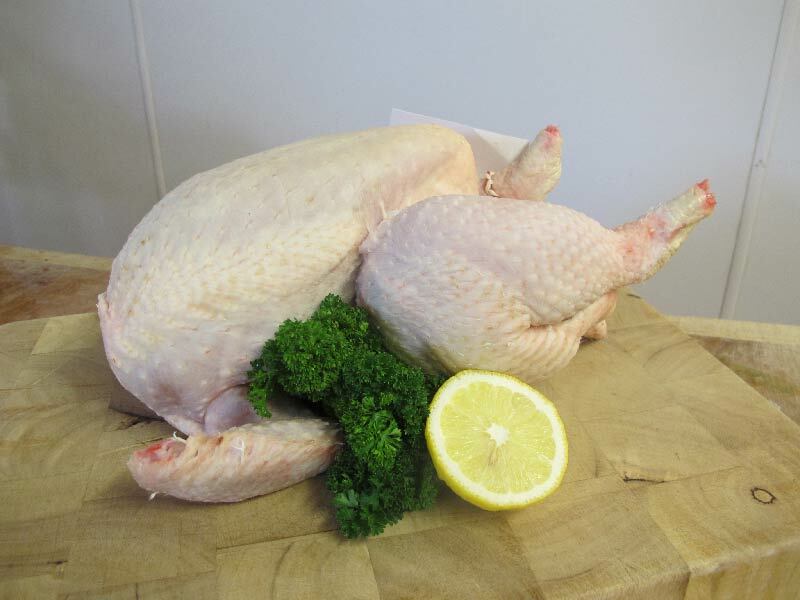 And don’t forget our Farm Butchers make lots of pigs in blankets, sausages and stuffing too. You can find the full range of our festive fayre here. You will notice we have a new easy online ordering system so you can reserve your product and pay your deposit, all from the comfort of your own home but, don’t delay, avoid disappointment and order today.